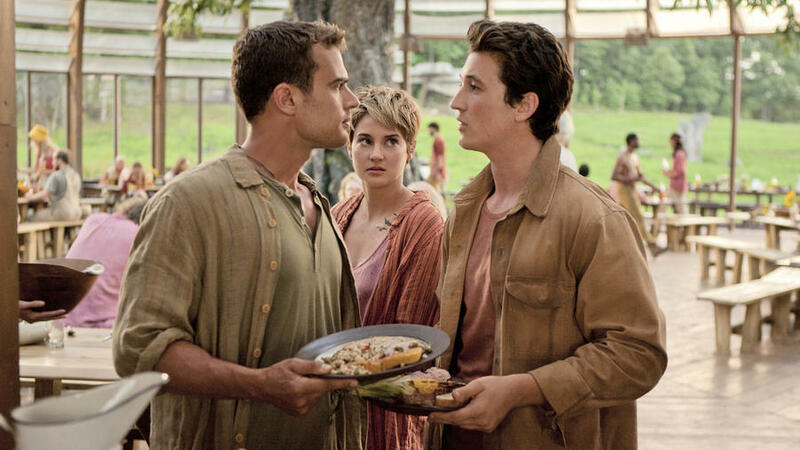 A new still has surfaced of Tris and Four during Capture the flag. The picture features Shailene Woodley as Tris and Theo James as Four playing holding paintball guns during capture the flag. Categories: Divergent Movie, Divergent News, Four/Tobias, Movie Stills, Shailene Woodley, Theo James, Tris | Tags: divergent movie, Divergent news, Divergent still, four, movie still, shailene woodley, theo james, Tris | Permalink. We can now officially say that Divergent comes out this year. To set off the new year a brand new still was revealed by by 9News.com. 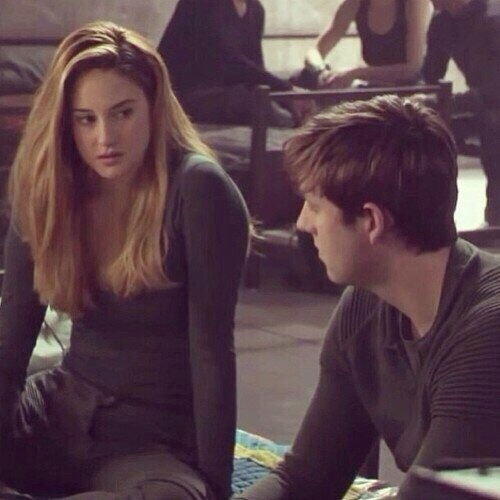 They were sharing Film to look forward to in 2014 and Divergent was one of them. 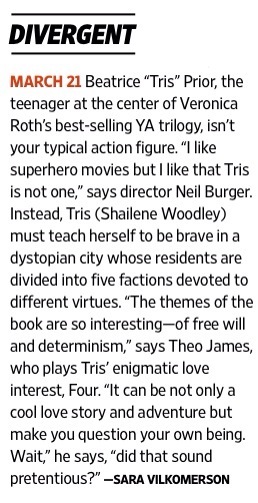 The still features Tris and Four. It seems to be when all off Dauntless is supposed to be under the simulation. Thanks to @tobiasandcake for finding it. Divergent hits theaters this year on March 21. Categories: Divergent Movie, Divergent News, Four/Tobias, Movie Stills, Shailene Woodley, Theo James, Tris | Tags: divergent movie, Divergent news, four, movie still, shailene woodley, theo james, Tris | Permalink. 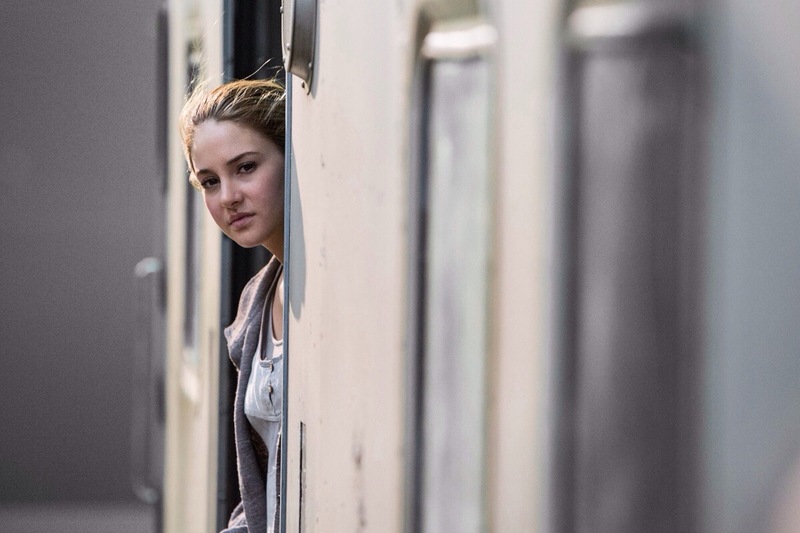 A brand new still of Four and Tris has surfaced. 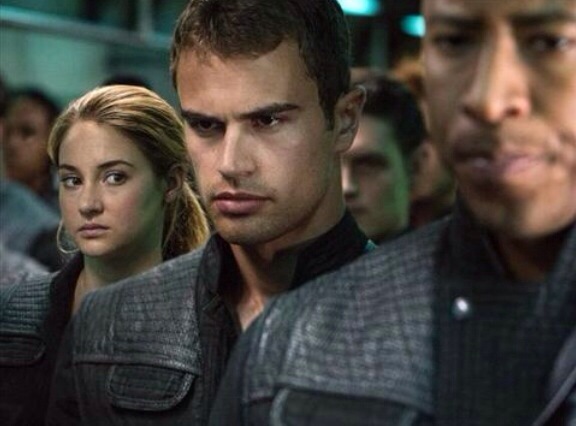 The still is from when Tris and Four are about to go into Four’s. Fear landscape. Categories: Divergent Movie, Divergent News, Four/Tobias, Movie Stills, Shailene Woodley, Theo James, Tris | Tags: divergent movie, Divergent still, four, movie still, shailene woodley, theo james, Tris | Permalink.